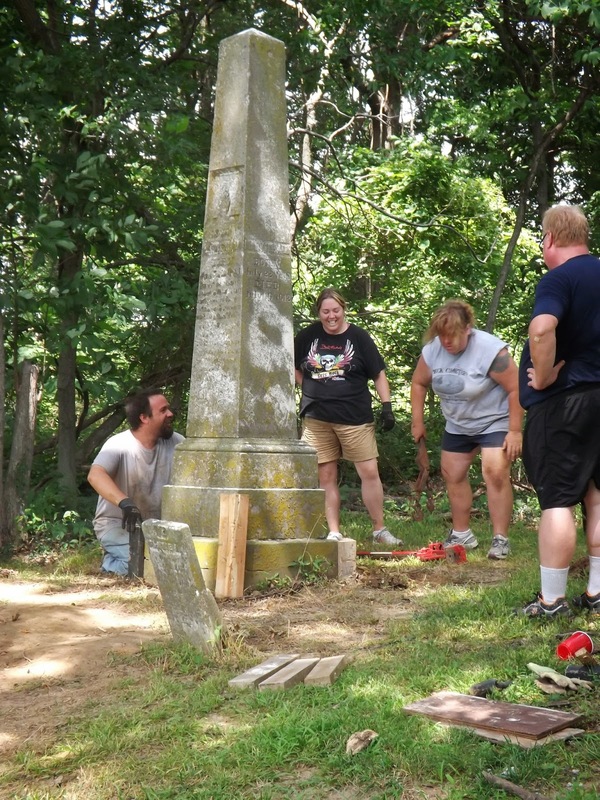 On a recent, hot July afternoon, a group made up of nine volunteers began work on restoring two of the most controversial cemeteries in Illinois – Hickory Hill and Lawler. The cemeteries are located side by side within sight of the old Crenshaw place, better known as the Old Slave House. 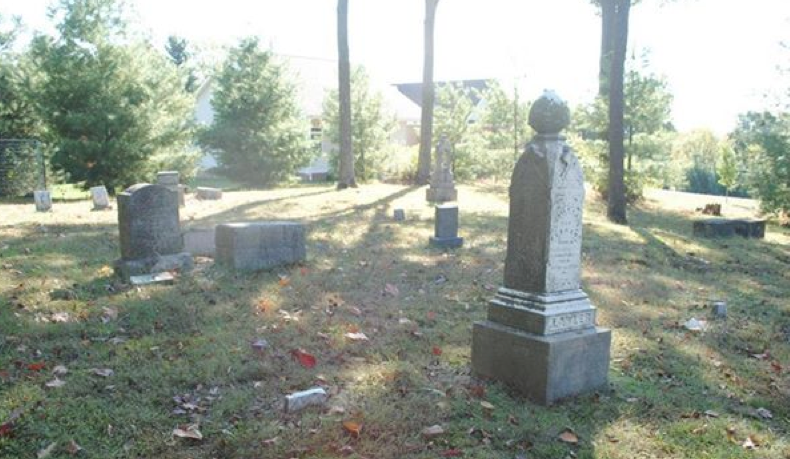 Located in Gallatin County, near Equality, Illinois, these cemeteries are the final resting places of several members of the Crenshaw and Lawler families including John Hart Crenshaw, a key figure on the reverse Underground Railroad. 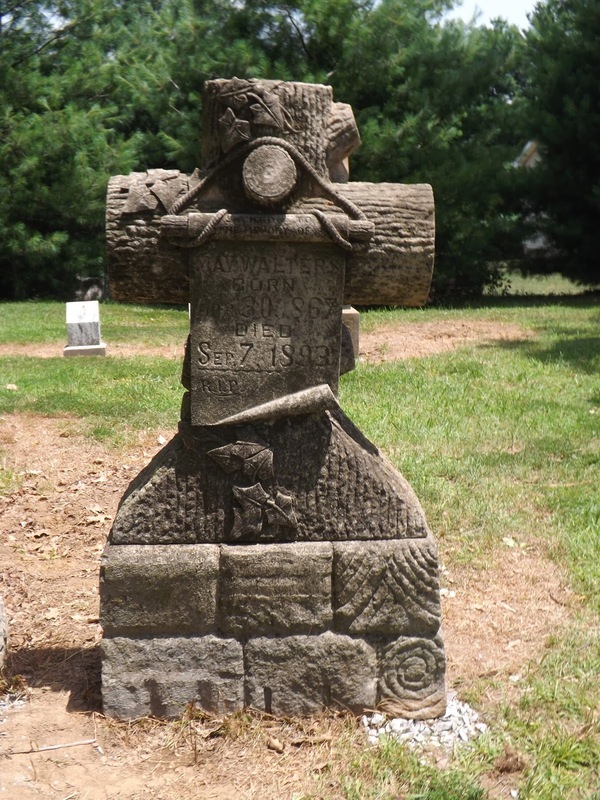 Lawler Cemetery was named after Crenshaw’s son-in-law, Civil War General Michael Kelly Lawler. 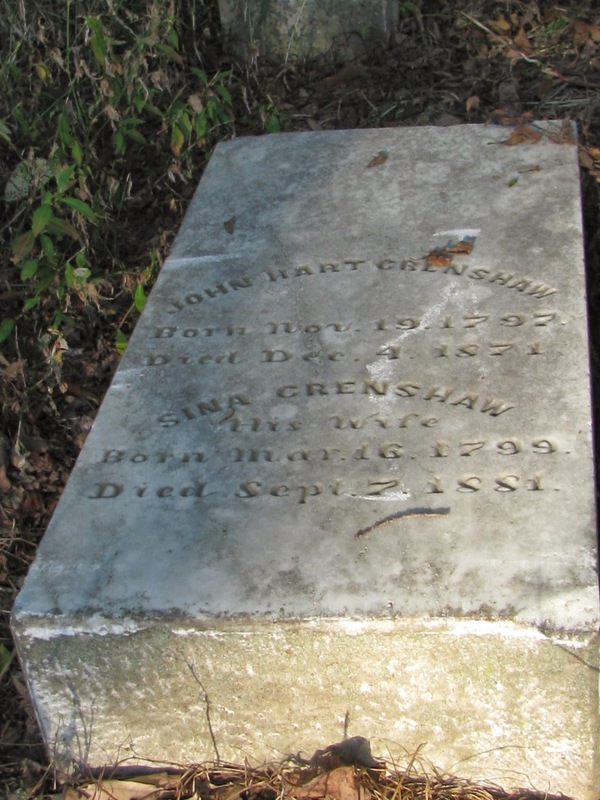 John Hart Crenshaw was a southern Illinois resident who became deeply involved in the slave trade during the 1820’s; he was charged several times with kidnapping during this time. Crenshaw became an actual slave trader in 1827. The first documented case against him involved a black indentured servant named Frank Granger whom Crenshaw kidnapped and took to Kentucky in 1828. The second kidnapping case followed on the heels of the first and involved a free black woman named Lucinda and her two children. 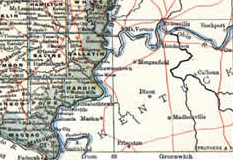 Crenshaw kidnapped the three and took them to Barren County, Kentucky in 1828 to be sold into slavery. In 1829, Crenshaw and his brother, Abraham, bought the land where the Old Slave House would be built and broke ground in 1834. 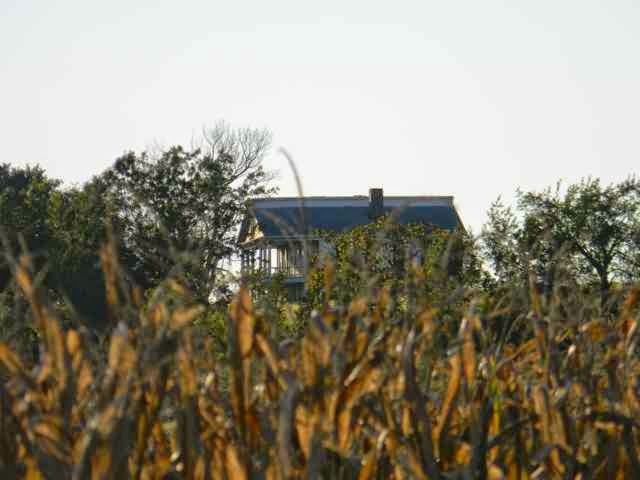 The house was finished in 1838. Crenshaw claimed the house was built for his wife, Sinia Taylor Crenshaw and their five children, but it was also used as a holding station for kidnapped free blacks before they were sent “down the river” and into slavery in the south. With Kentucky (a slave state) just across the river, it was easy to do. The first and second floors of the house were furnished with European artwork and furniture, the third floor was constructed of thicker walls with over a dozen cells, about the size of horse stalls, all equipped with heavy metal rings and chains. A whipping post was located at either end of the hallway next to the windows which provided the only light and air into the attic. A secret wagon entrance was built in the back of the house where covered wagons carrying kidnapped blacks and indentured whites would drive directly in. Then those kidnapped would be taken up the back stairs to the third floor attic where they were imprisoned in cells, tortured, raped, whipped, and sometimes murdered. 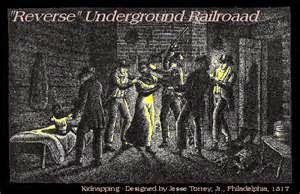 Crenshaw created a reverse Underground Railroad in Illinois. 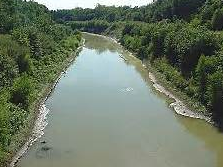 He and his hired men would capture free blacks from the North and smuggle them across the river into Kentucky where they would be “sold down the river” into slavery in the southern states. 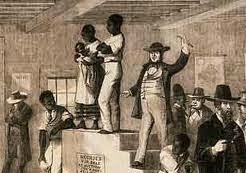 Crenshaw even devised a slave-breeding program in the attic. A slave named Uncle Bob was used as the stud breeder to provide Crenshaw with more “cargo” to sell off down south. Crenshaw was finally indicted in 1842 for the kidnapping of Maria, his cook, and her seven children. Because of his clout and financial standing in the community, he was found not guilty. But people in the area began to talk and suddenly Crenshaw’s methods were being questioned. His mill was burned and his standing as an upright and moral man in the community was waning. Business in the salt works he owned began to decline as more profitable salt was discovered in Ohio and Virginia. Crenshaw watched as his empire dwindled. 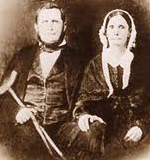 Crenshaw died December 4, 1871, his wife, Sinia, in 1881. Both were buried in the tiny, joined cemeteries of Hickory Hill and Lawler, located within sight of their former mansion. 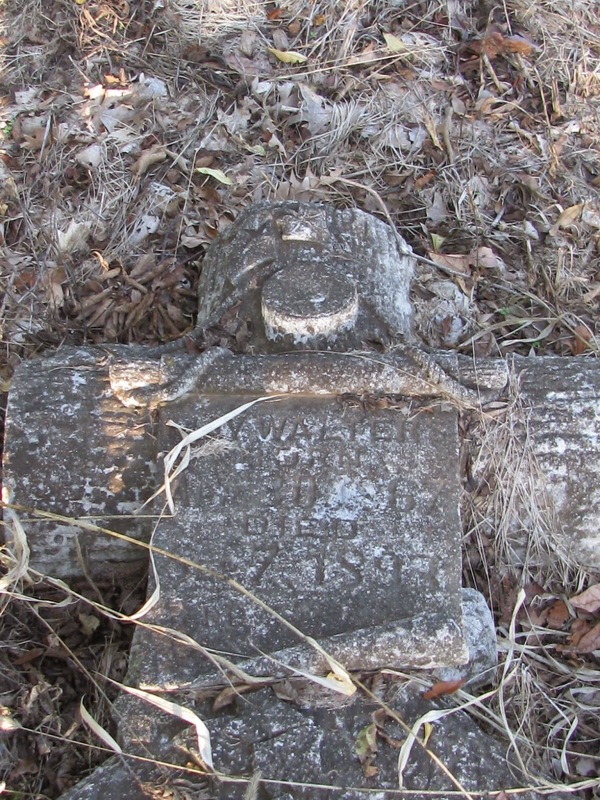 The cemetery was avoided by most and eventually fell into disrepair. It seemed a fitting note that Crenshaw’s stone was toppled off of its pedestal and was left laying flat in the ground for years. 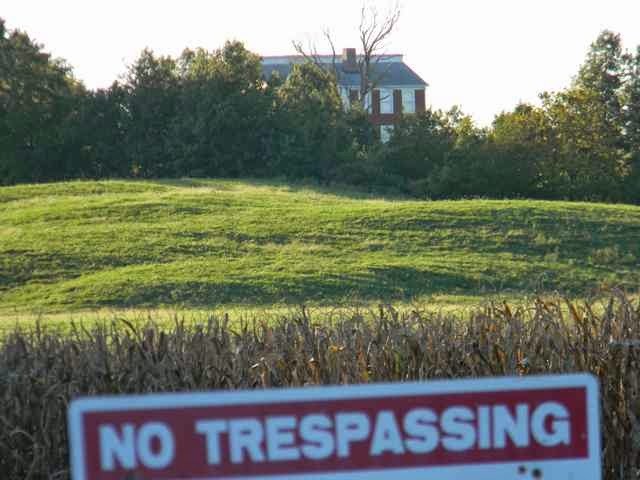 Then in December 2000, the State of Illinois acquired the house and two acres of land from George Sisk, Jr. 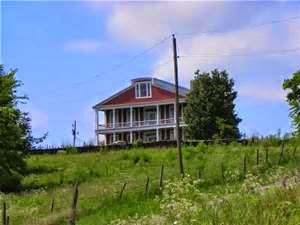 In 2011, the Center for Archaeological Investigations at Southern Illinois University in Carbondale finished their historical, architectural and archaeological research and excavations of the property. But no one appeared to care about the cemeteries. Vandals had done a lot of damage to the stones, and storms had wrecked havoc with falling limbs and uprooted trees. 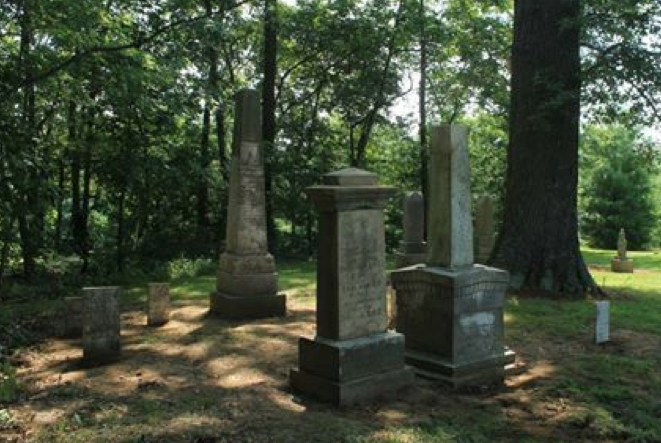 When Angie Johnson, an Illinois native, found out that the cemeteries were in disrepair, she and her 16-member Good Samaritans Restoration team decided to step in and request permission to restore and preserve them. 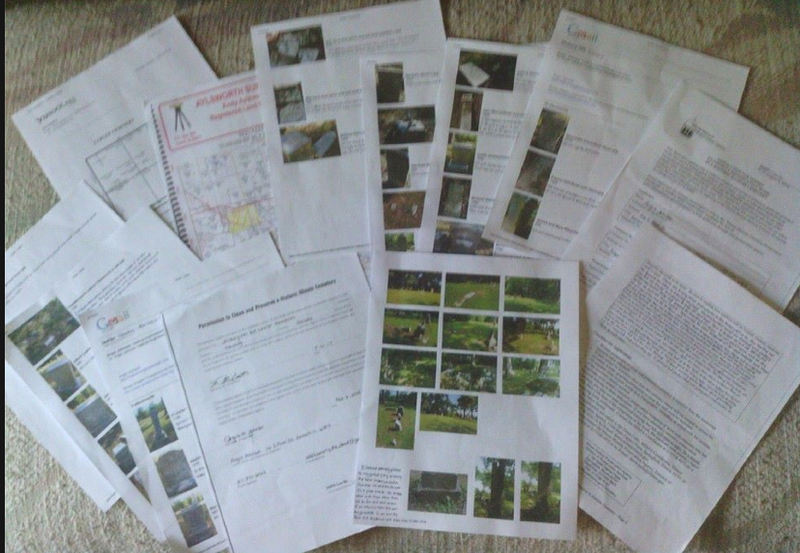 It took two years to get the paperwork in order for the Illinois Historical Preservation Agency before the group could begin but in 2013, Angie was granted permission to restore Hickory Hill and Lawler Cemeteries. The actual restoration took place this past July. There were about 35 stones in the cemeteries and most needed some type of repair, restoration or cleaning. 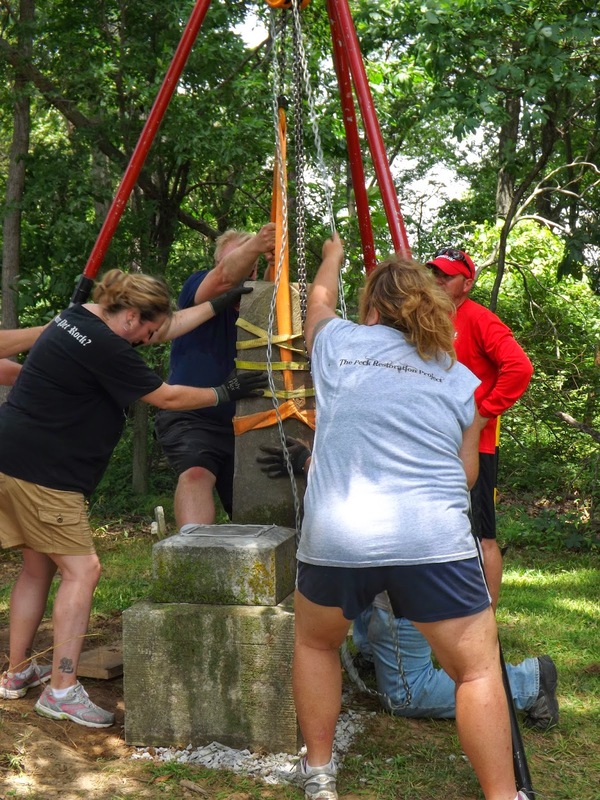 Angie and her team took it all in stride, dividing up into groups to do stone cleaning, stone repair, and the big jobs - replacing those monuments that had been toppled over. 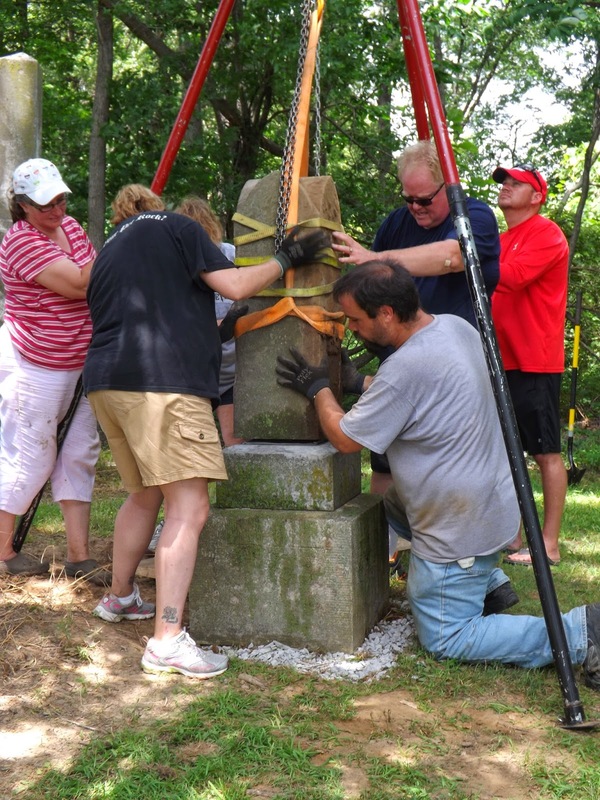 Taking two weekends, the group worked on leveling, repairing, and hoisting monuments back in place. Today, the cemetery is back in shape, with straight, gorgeous monuments and stones; a beautiful cemetery that encourages visitors to linger, and once again, demands respect. Angie took preservation classes through the Illinois Historical Preservation Agency, learning how to do the restoration work, finding out about laws governing cemeteries, and discovering how to fill out the mountains of paperwork required to document the process. 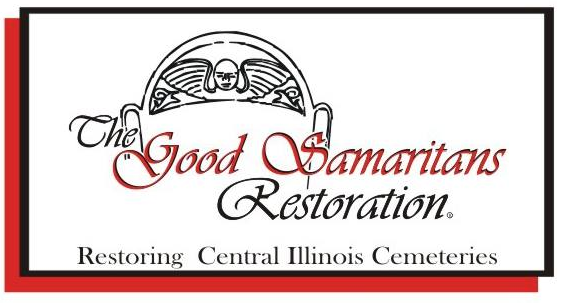 The Good Samaritans Restoration Group is made up of volunteers who give their time freely to repair and restore cemeteries throughout the state of Illinois. 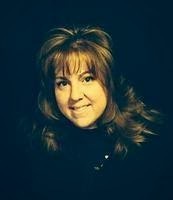 Angie Johnson has had an interest in cemeteries for years. 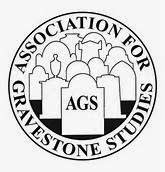 She founded the Illinois Chapter of the Association of Gravestone Studies in 2012 and holds semi-annual Cemetery Crawls around the state as a way to acquaint others with the history and beauty of local and regional cemeteries. You can keep up with her restoration activities on her website Walk Among the Dead Girl @ http://www.walkamongthedeadgirl.com or by visiting The Good Samaritans Restoration Facebook page @ https://www.facebook.com/pages/The-Good-Samaritans-Restoration/596631623753086. 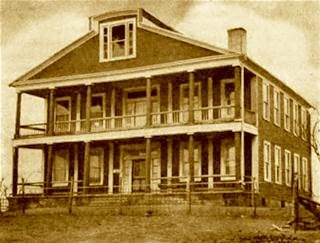 In 2004, the National Park Service declared the Crenshaw House, also known as the Old Slave House, as a station in the ‘Reverse Underground Railroad Network to Freedom’ program, thus acknowledging the sadistic part that John Crenshaw played in condemning free blacks and indentured servants to lives of slavery. 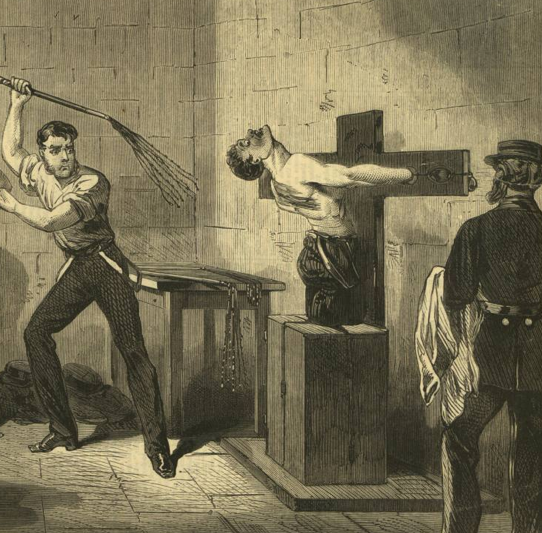 While Crenshaw was not the only slave trader in the state of Illinois, he became the most notorious and the most ruthless in Illinois’ history. 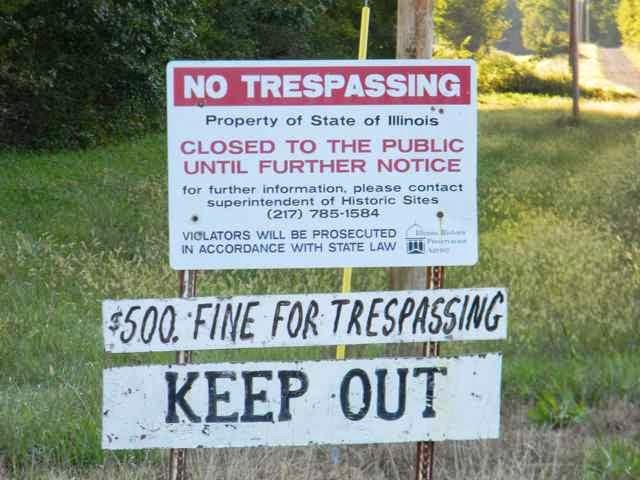 Unfortunately, the state of Illinois has no plans to reopen the house. That's a shame since this sad part of the state’s history could make a powerful impact on visitors, and future generations. It would be wonderful to see Hickory Hill and Lawler Cemeteries also gain protection under the National Park Service. 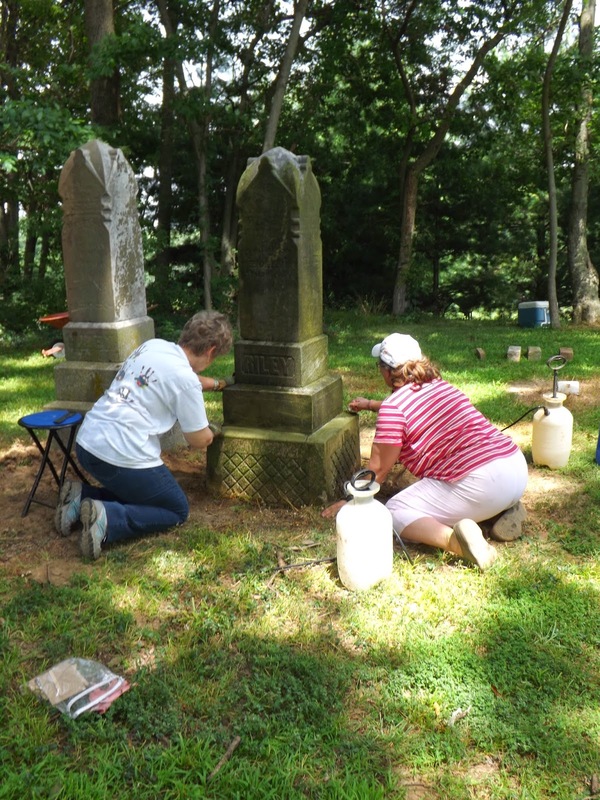 Thanks to Angie Johnson and her team, these cemeteries have been restored and can continue to teach this, and subsequent generations, some powerful lessons.